Performance is an important part of the DYS experience. DYS presents three full-scale concerts per year in the Michael A. Guido Theater of the Ford Community & Performing Arts Center. These concerts are held in December, March and May of the concert season and generally take place on Sunday afternoons. All DYS musicians in good standing participate with their ensembles in the performance. Individual tickets are available through the theater box office, and ticket packages may be purchased directly from DYS through the Friends of DYS program. All proceeds from the Friends program support the scholarship fund. These packages may be purchased on designated dates at rehearsals and are also available at the Friends of DYS table on the day of the performance. All seating is general admission, and theater doors open 30 minutes prior to the performance. The Dress Rehearsal takes place immediately preceding the concert and is reflected in the call times. Call times vary according to ensemble. At the designated call times, musicians should be dressed, tuned and sitting in their assigned seat on stage. 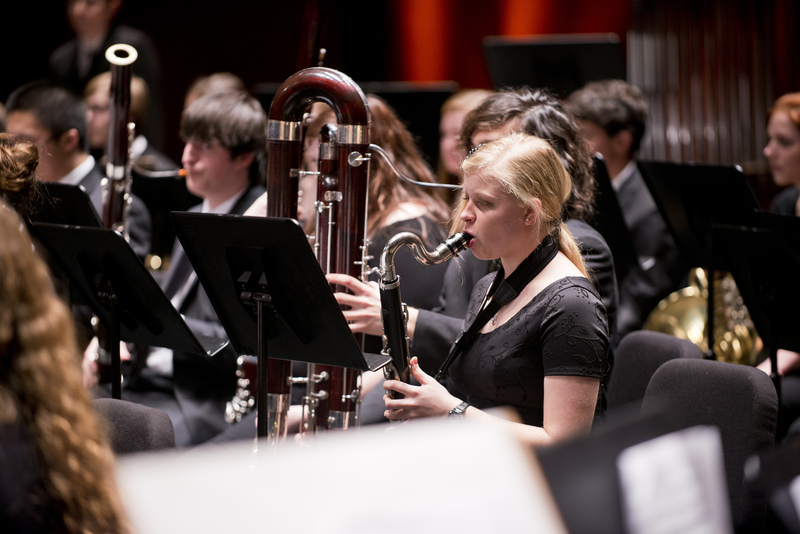 Additionally, the March concert includes Concert Orchestra, Flute Choir and String Orchestra soloists selected during the annual DYS Scholarship, Solo and Concerto Competition. The Symphony Orchestra Concerto recipient performs at the May concert. It is also at this latter concert that all scholarship winners are recognized and receive their awards. All performances take place at The Ford Community & Performing Arts Center. All DYS concert tickets are general admission. They may be purchased via the Friends of DYS program and Ford Community & Performing Arts box office. Please see details below to learn about each option. This program provides a reduced price with a minimum purchase of three tickets. Larger increments offer an even greater value. All tickets are good for all DYS concerts for the season. Proceeds from Friends of DYS sales benefit the DYS scholarship program. Packages include concert program advertising benefits. Packages are sold at various rehearsals throughout the season, particularly before concerts. Packages are also available at the concerts at the Friends of DYS table. Single tickets are available through the box office. At the stated time, musicians must be in their chairs on stage for a mandatory dress rehearsal. Please plan to arrive in time for any necessary preparations. Call times will be communicated to the musicians via the DYS newsletter, website announcements and Facebook page prior to the concert. Black tights, stockings or socks. Solo and Concerto performers may select appropriate (no short skirts for females) semi-formal to formal attire to wear for their performance and corresponding concert. For all ensembles: Clothing should be clean and pressed. Hair should be out of the face. No t-shirts, jeans, cords or cargo pants, flip-flops, tennis shoes, hats, head bands, or scarves. No pins, hats, sequins, rhinestones or similar accessories. No sleeveless, short sleeve, strapless, spaghetti strap, halter or backless dresses or blouses, short skirts or skirts with side slits higher than the knee, jeans, hip-hugger pants, crop pants, low-cut tops or dresses. Volunteers are an integral part of the logistics and very important to the success of DYS concerts. They fulfill roles that include hospitality setups, stage setups, musician supervision, ushering and more. When available, the volunteer schedule will be posted. As part of membership in DYS, each musician is required to donate two dozen cookies for one performance each season. 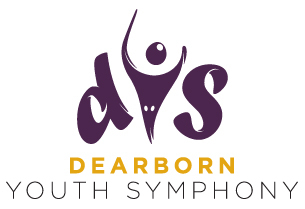 Assignments are based on the first letter of the musician’s last name and will be communicated prior to the date of the concert via the DYS newsletter, website announcements, and Facebook page. Please deliver the cookie donations to the designated location by 2pm on concert day. Cookies may be homemade or store bought and placed on a disposable plate.